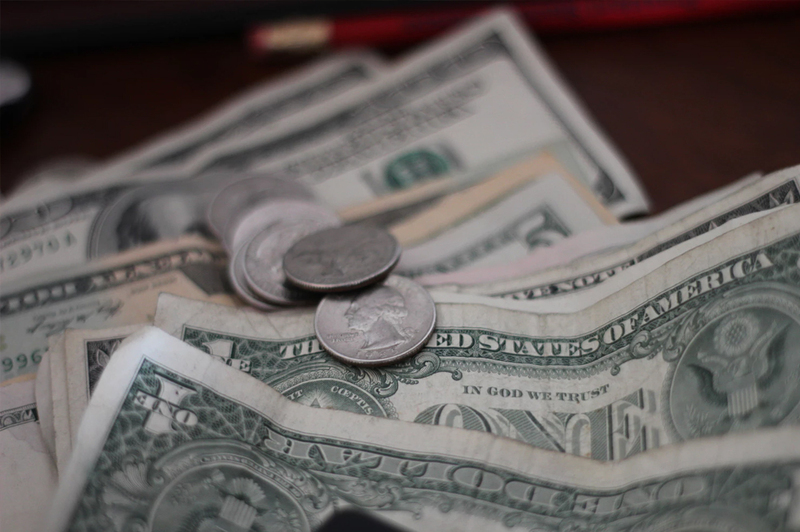 Child support is the monthly amount of money the court orders a parent to pay for the child(ren)’s cost of living. It is determined by a computer program. Once all the relevant factors are input into the program, the resulting amount will be a “guideline” amount. It all starts with California Family Code, §4053, and the importance the legislature has placed on child support. A parent’s first and principal obligation is to support his or her minor children according to the parent’s circumstances and station in life. The guideline takes into account each parent’s actual income and level of responsibility for the children. (d) Each parent should pay for the support of the children according to his or her ability. The guideline seeks to place the interests of children as the state’s top priority. Children should share in the standard of living of both parents. Child support may therefore appropriately improve the standard of living of the custodial household to improve the lives of the children. Child support orders in cases in which both parents have high levels of responsibility for the children should reflect the increased costs of raising the children in two homes and should minimize significant disparities in the children’s living standards in the two homes. The financial needs of the children should be met through private financial resources as much as possible. 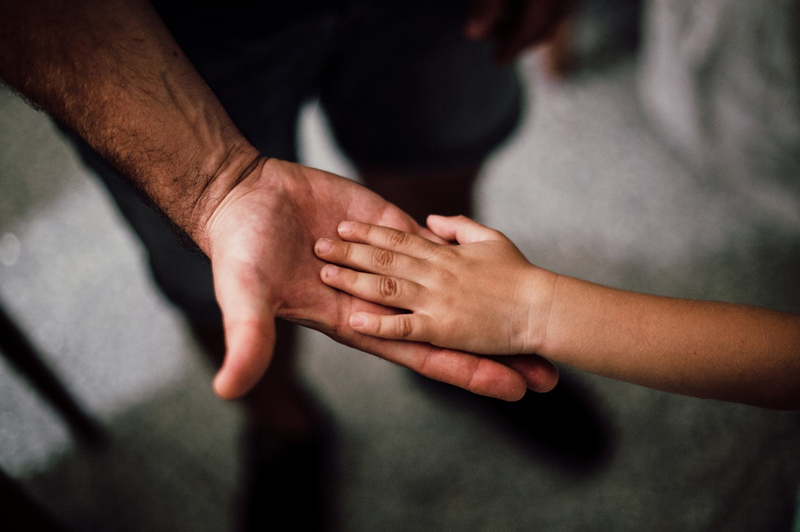 It is presumed that a parent having primary physical responsibility for the children contributes a significant portion of available resources for the support of the children. 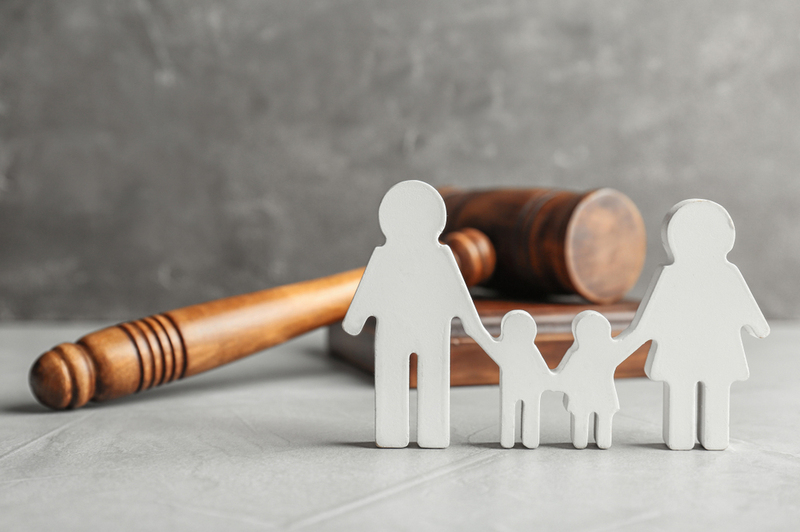 The guideline is intended to be presumptively correct in all cases, and only under special circumstances should child support orders fall below the child support mandated by the guideline formula. Child(ren)’s education or other special needs.